WE DON'T TAKE RESERVATIONS, BUT WE DO TAKE EVERYONE. "Fantastic burgers, great service and darn good adult beverages!" – Vicki M..
"Great food and service, ambiance is modern and comfortable. Definitely worth many repeat visits."  – Mark R.
Stack 571 Burger & Whiskey Bar™’s beef is certified all–natural, hormone and antibiotic free. Additionally, all Stack 571 Burger & Whiskey Bar™beef is raised humanely in the pristine pastures of Eastern Washington. THIS IS WHAT YOU CAME FOR.